The data are clear: When we as a nation focus on something, we make progress. This is evident in our students’ achievement after more than a decade of attention to improving elementary education. In 1996, nearly three of every four African-American fourth-graders could not perform at a basic level in mathematics. By 2007, that was down to 30 percent. 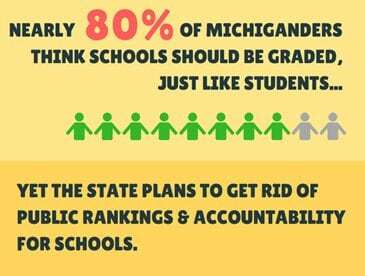 This is a real testimony to the hard work of educators and students across the country. But we cannot for a minute rest on this success. Far too many young people still enter high school unprepared. And the gaps separating the achievement of African-American and Latino 12th-graders from their white peers are bigger now than they were in the late 1980s. 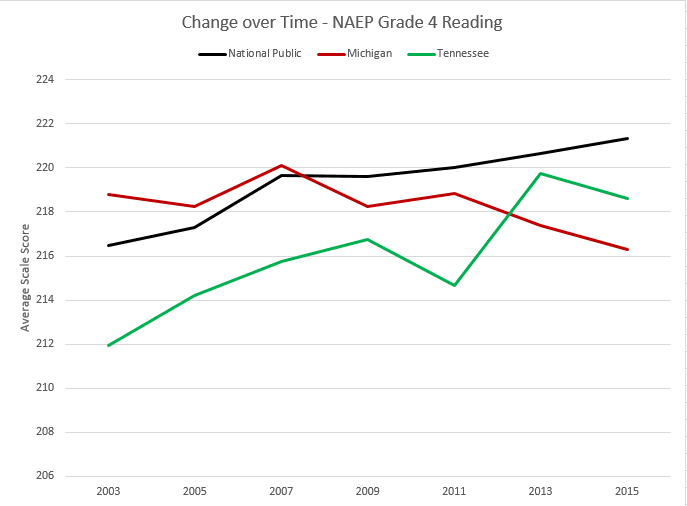 These gaps in reading and mathematics performance are coupled with glaring differences in graduation rates for different groups of young people. And with achievement results for Native students remaining nearly flat, the gaps separating Native students from their white peers have mostly widened, too.